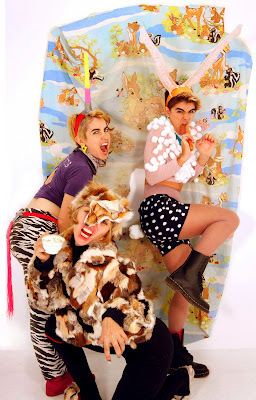 Please join the Push Pops, an all female interdisciplinary art collective, for their 4th performance to date. Sunday November 14th from 12 noon to 7pm. BETA Spaces (Bushwick Exhibition Triangle of Alternative Spaces) is a free one-day festival conceptualized and thematic group exhibitions on Sunday November 14th, from 12-7pm. The festival focuses on curatorial experimentation and collaboration. There will be over 50 shows, including the work of over 400 individual artists, in spaces ranging from galleries to studios to apartments to mobile trucks to Smartphone apps!